"A good reminder that...Highlights helped shape a good portion of us modern day pop-culture nerds." 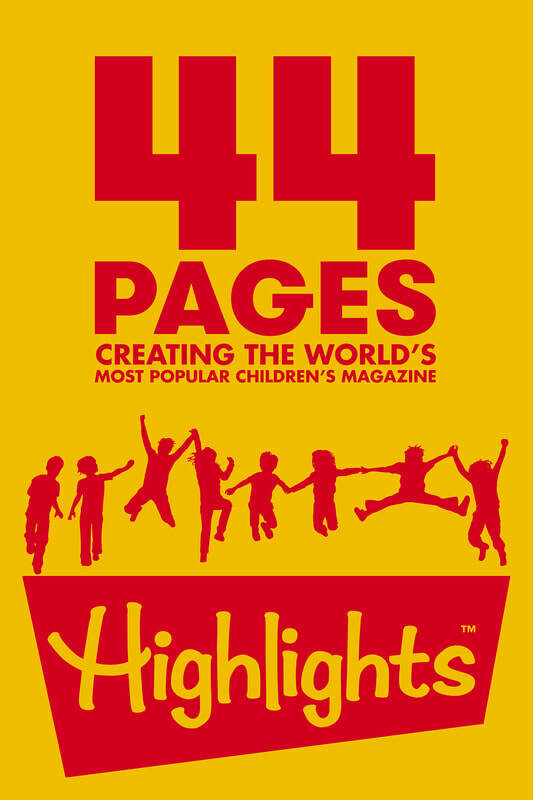 A portrait of Highlights magazine following the creation of the cultural phenomenon's 70th anniversary issue, from the first editorial meeting to its arrival in homes, and introducing the people who passionately produce the monthly publication for "the world's most important people,"...children. Along the way, a rich and tragic history is revealed, the state of childhood, technology, and education is explored, and the future of print media is questioned. Family-owned since its inception in 1946 and never containing a single advertisement, Highlights stands alone in the magazine publishing world and has become an American icon, with over a billion issues delivered to children worldwide.